Price is per/lb hanging weight and does not include processing. A quarter beef results in roughly a 750 lbs carcass (hanging weight), approximately $2440. Your take-home total is typically 66% of hanging weight, approximately 495 lbs. Your total will be dependent on your specific processing instructions. Typically processing is $600. Learn more about customizing an animal portion here. 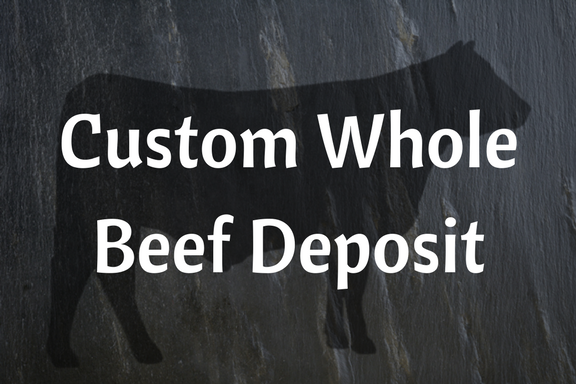 We ask for a $500 non-refundable** deposit to reserve your custom whole beef. Our next custom beef availability is July 2019. 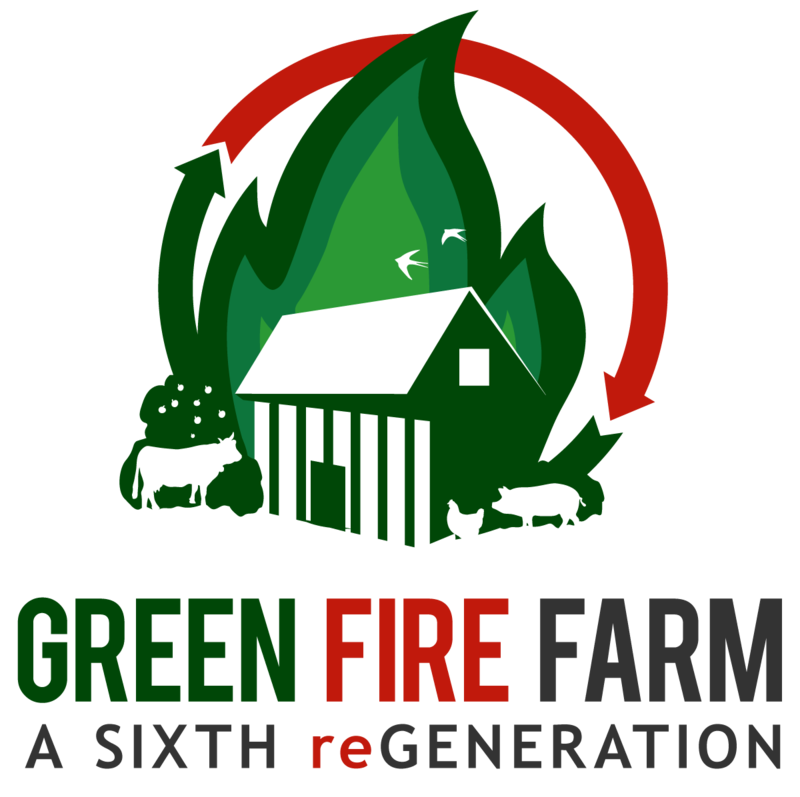 Please reserve as early as possible to guarantee your spot and help us plan accordingly.